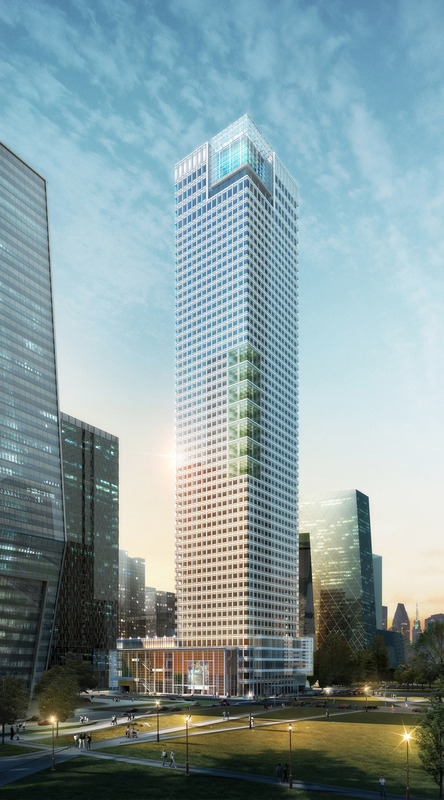 Construction of the new 56-storey SMDP, LLC-designed Samsung headquarters broke ground on 27 February in Beijing. The 2 million sq ft project will be one of 16 new global corporate headquarters located within the eastern central business district currently being developed. Samsung chose Chicago-based international architecture firm SMDP to lead design efforts because of the firm’s previous work coupled with its global experience and knowledge of working with Samsung.